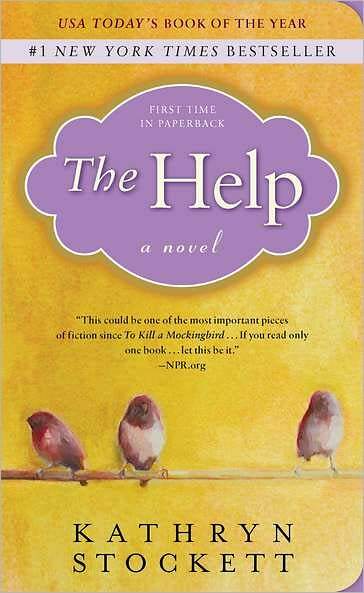 Okay, so I finally read the book that people had been telling me to read The Help. I have to say I loved it! At first I was not seeing what everyone else was seeing with the amazing characters and the great story that draws you in but by 1/3 of the way through I was hooked! Kathryn Stockett told a great story developing great characters. The way she characterized the ‘southern’ ladies is exactly how I believe they were. Having been raised in the south and seeing with my own eyes the ways many of these situations are still very much so a reality in daily life I felt honored to read it and glad I took many of my friends & family’s advice. Point of the matter is…I highly recommend this book to EVERYONE to read!! You should now read Water For Elephants….